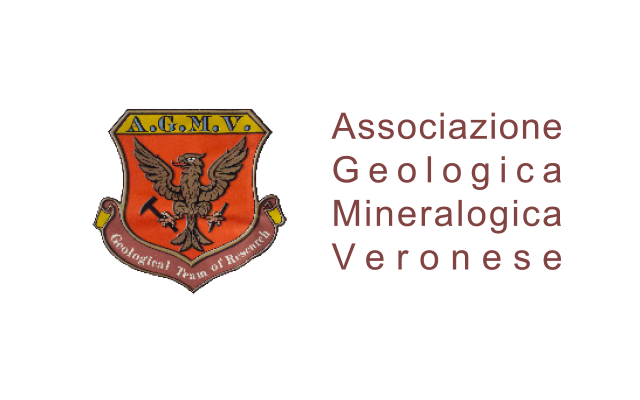 The subscriptions for Verona Mineral Show – Geo Business 62nd Edition are open. To participate, download and sign the General Regulations and fill out the application form. 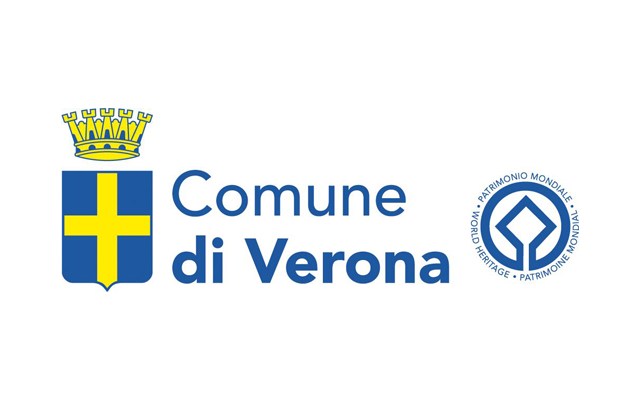 Send the documents to Francesca Zuanazzi by e-mail to zuanazzi@veronafiere.it or by fax to 00390458298075. Completed applications will be considered and signed that, received by the April 30, 2019. After April 30, 2019 applications will be accepted with reserve.